What’s better than a song of positivity and happiness? Um…. a little silliness mixed in, perhaps? Take a deep breath, and breathe out the funster within you! Join Marilyn Harper in singing this song of enlightenment. It doesn’t matter if you don’t sound like Jennifer Lopez or Justin Bieber, no one’s judging here. Lyrics are available below the video. I don’t really profess to be a great singer, so you may want to turn your volume down and just sing along with me. I just wanted to let you know that I felt like sharing this song with you today. Many of you may know the words to this song, and if you do, join in and sing along. If you don’t, play it over until you can get the words and I’m sure you can Google the words to it. Or, you can then sing along with me a second time around. Mr. Bluebird’s on your shoulder. You have got to have a big finish, right? Sing that today, over and over and over. It’ll make it a better day. I’m so happy to hear that! Thank you so much! My dearest Sparkly Marilyn /Adirannda.. 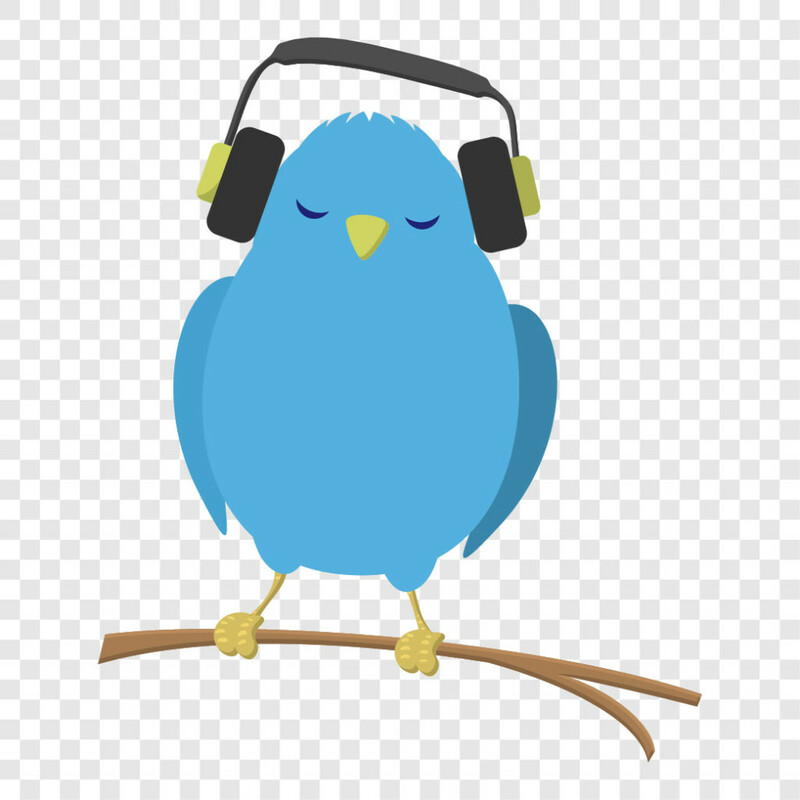 This is the Song that I would wake up singing many,many times and kept on singing through out the day… Mr. Blue Bird on my shoulder is my favorite part since I Love Birds.. Your Friend Sparkly Madeline.. I love that we are in tune with one another.. Thanks for the smile you brought to my face with your zippy song this morning. You also got my dog’s attention! I think you’ve got a hit on your hands. WONDERFUL !!!! Thank you for sending Mr. Bluebird my way …. wonderful feeling, wonderful day to you …..
AND I was singing OUT LOUD with you TOO!!!!! And a ZIPPIDDY DOOOODAH TO YOOOOOO TOOOOOOO!!!!!!!!!! I LOVE this song! I sing it out loud loudly and I don’t sing as well as you!